HOW TO TACKLE STEEP TERRAIN! 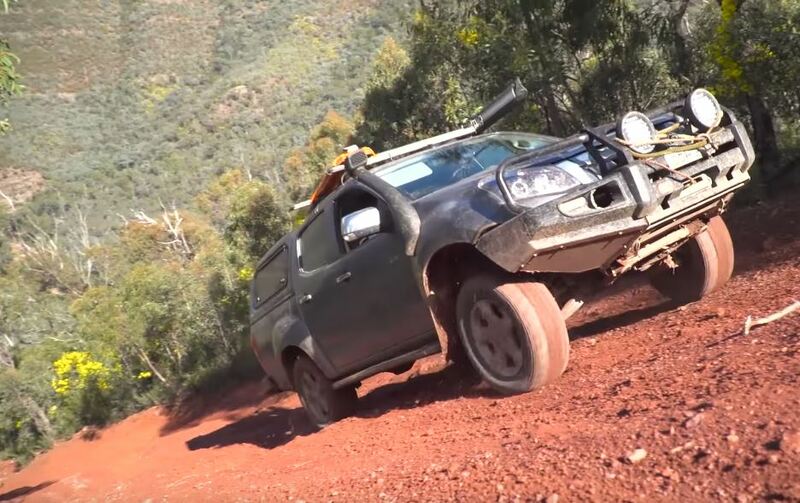 There are many times you can encounter steep and tough sections of track that will challenge you and your vehicle, so we’ve put together a few things you can do to make your attempts a little more successful. ‹ PreviousSave cash on fuel during your next trip!